What is Triphasic Training? 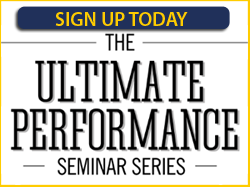 It is the pinnacle of sports performance training. By breaking down dynamic, athletic movements into their three components (eccentric, isometric, and concentric), the Triphasic system maximizes performance gains by applying stress to the athlete in a way that allows for the continuous development of strength, speed, and power. Who uses Triphasic Training: Everyone! From elite level athletes to absolute beginners, the triphasic method of training allows for maximal performance gains in minimal time. 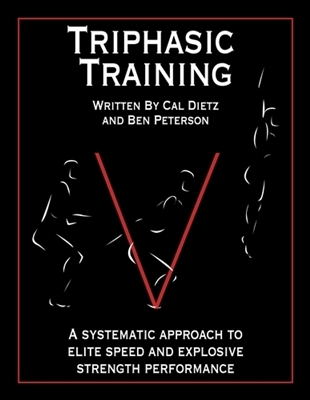 For that reason professional athletes from all backgrounds seek out Coach Dietz each off-season to train with his triphasic system. Coach Dietz has worked with hundreds of athletes from the NFL, NHL, and MLB, as well as several dozen Olympic athletes in track and field, swimming, and hockey. What the book is about: The eBook contains over 350 pages, divided clearly into 2 parts: the why and the what. 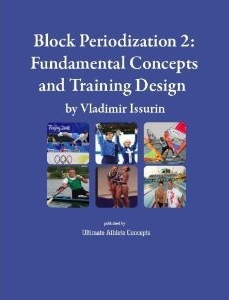 The first three sections go through the physiological basis for the Triphasic method, undulated block periodization, and general biological applications of stress. The authors will explain how to incorporate the Triphasic methods into existing programs, with complete descriptions on adapting it to virtually any scenario. 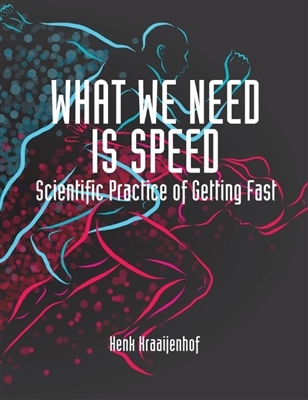 Sections 4 through 7 are devoted entirely to programming, with over 3,000 exercises hyperlinked to show you specifically how to perform every exercise. 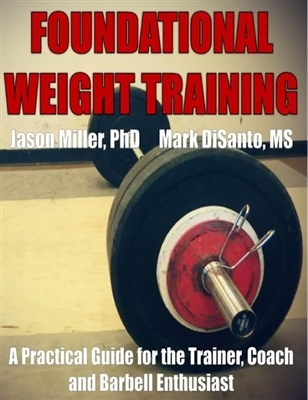 Included in this section are: • Over 3,000 exercises, each hyperlinked to a video tutorial that shows you exactly how to perform the exercise.• 5 separate 24-week training programs built for either 6 day, 5 day, 4 day, 3 day, or 2 day models.• Over two dozen tables showing exactly when and how to modify exercises to ensure continuous improvement in your athletes.• Peaking programs for football lineman or skill players, baseball, swimming, volleyball, and hockey players (among others).• A complete 52 week training program for football.